This four home community located on Armstrong Road, boasts large lots, stately homes and plenty of open land. 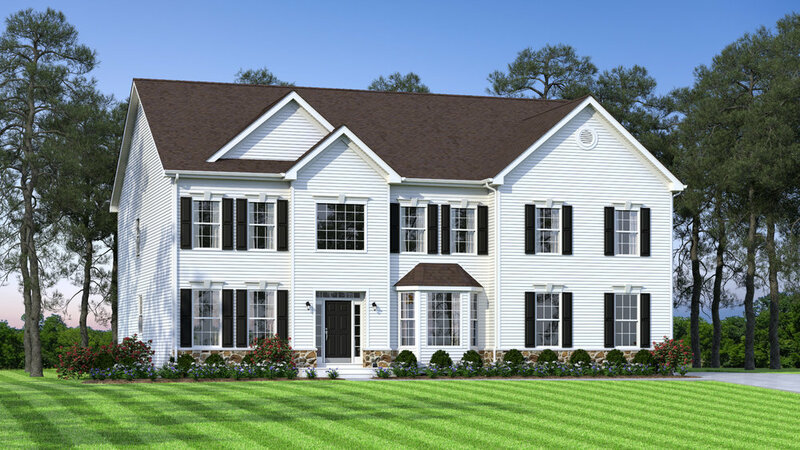 Ideally located just minutes from downtown historic Middletown, shopping, the brand new Christiana Emergency Room, Westtown Movies, Mid County Bowling, Wilmington University, Levels Road Dog Park and so much more. 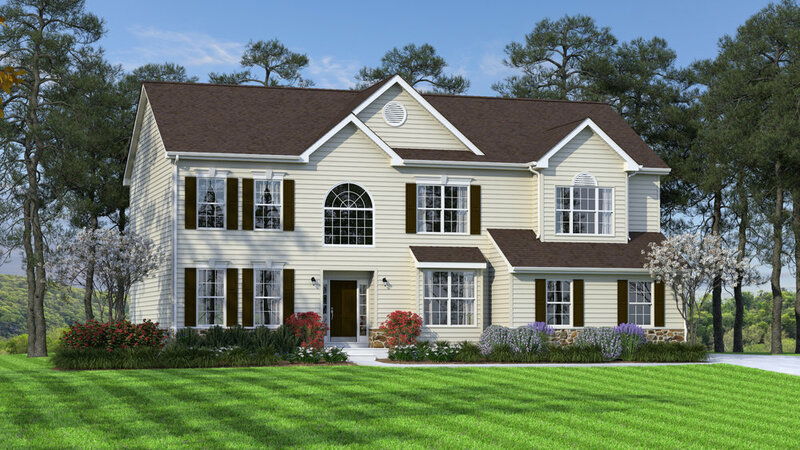 Middletown is one of the fastest growing towns in Delaware, feeds into the #1 rated DE Appoquinimink School District and this unique four home community is on the top of the list.